Have you been experiencing pain or stiffness in your jaw? TMJ disorder may be to blame. Commonly called just “TMJ,” TMD (or Temporomandibular Dysfunction) is actually a disorder of the TMJ (Temporomandibular Joints) — the two joints that connect your jaw to your head. 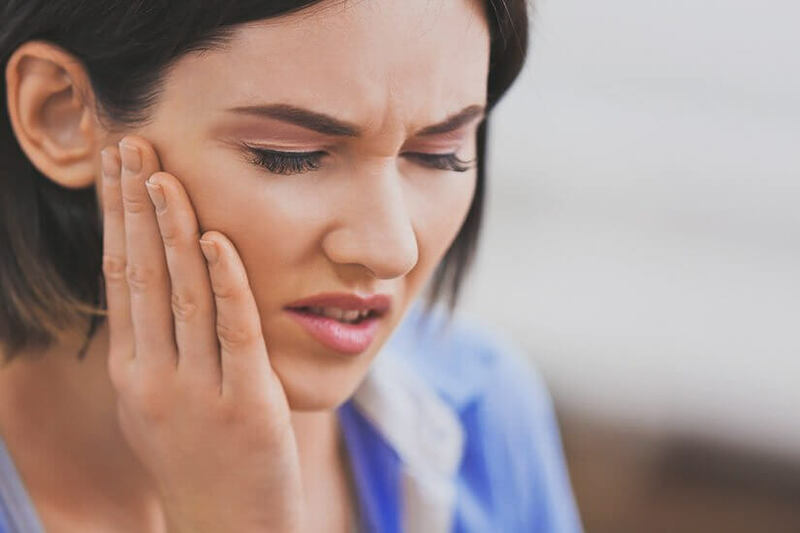 At Lane & Associates, we provide Raleigh, Cary, Greensboro, and surrounding areas in the Triangle and Triad with expert TMJ disorder treatment. What does a TMJ exam entail? During your TMJ exam at Lane & Associates, we’ll evaluate the joint tissue in your jaw’s “hinge” to determine if you have TMD and if so, the extent of the disorder. After this diagnostic information is gathered, we can determine the best course of treatment for your individual needs. What are TMJ disorder treatment options? While common pain relievers and cold compresses can provide temporary relief for minor cases of TMD, more severe cases may require treatment with a mouth guard, orthodontic appliance/retainer, or in the most extreme cases, oral surgery. Please contact Lane & Associates Family Dentistry online, by email at info@lanedds.com, or by phone at (919)676-5555 to request an appointment with our TMJ dentists in North Carolina. Our comprehensive approach to dentistry allows us to provide all the care and treatment you need for relief from TMJ pain. Our main TMJ Treatment center is located at our Raleigh Neuse location off of Falls of Neuse Rd. Visit our TMJ specific office for specialized care today! Lane & Associates offers TMJ dental treatment to patients across the Triangle and Triad of North Carolina from our dental offices in Angier, Biscoe, Cary (Green Level West, Tryon Rd and St. Charles Place), Dunn, Durham (Miami Blvd and Broad St), Erwin, Fayetteville, Fuquay-Varina, Garner, Greensboro, Hamlet, Knightdale, Lillington, Mt. Olive, Pittsboro, Pinehurst, Raleigh (Neuse, Ridge Rd, Harvest Oaks, Wake Forest Rd), Roseboro, Sanford (Tiffany Dr and Horner Blvd) and Winston-Salem.